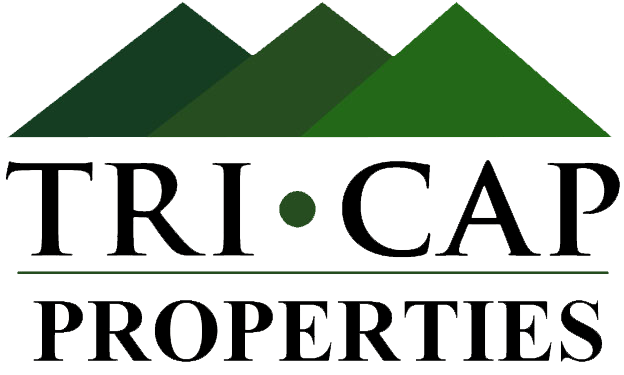 TriCap Property Management, LLC specializes in residential property management for real estate investors. We believe in providing excellent communication, timely bank deposits and accurate financial reporting. 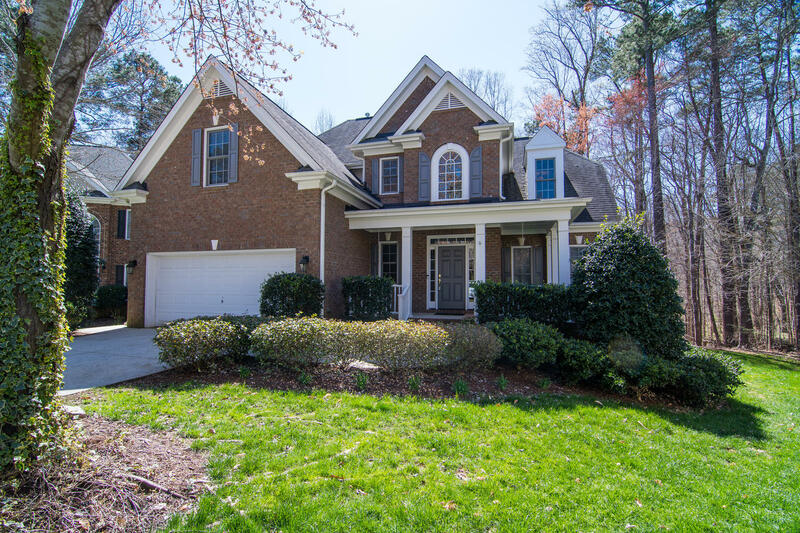 We are licensed real estate agents who understand the unique challenges of managing rentals. We guarantee great Tenants or we will replace them for FREE. Whether you have one rental home or several, count on us to maximize rental income, get it rented fast and keep it maintained to preserve your investment. Read more about our Services below and Contact Us to discuss your options. TriCap can help you purchase the right investment property from the start. We will do a detailed market analysis and make a rental pricing recommendation ensuring your property reaches its maximum rent potential. When it comes time to sell, we offer our landlords a discounted real estate sales commission.